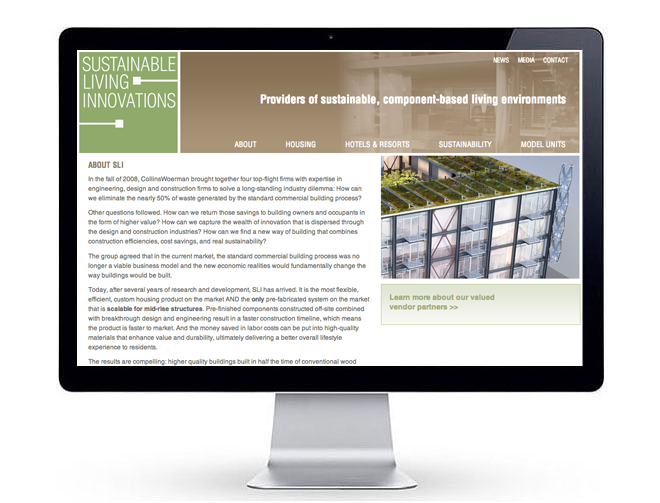 Mission: Reinforce a leading Northwest architecture firm's reputation for "Green Design," and as a thought leader in sustainable building construction, by creating a clearinghouse for "green" news and ideas optimized for search engines and social media. 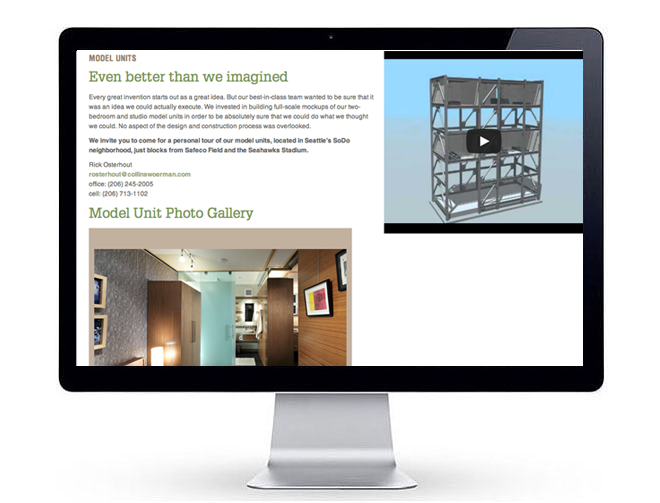 Architects lean to the visual side of online presentation which places them at a disadvantage when it coms to discoverability of their ideas, article, books and other published works. In the new age of "Semantic Search," visual vocabularies need to be translated into literal ones: Transcripts for videos. Captions for renderings. Readable text for diagrams. The irony is that "Content is King" and the field of architecture "documents" more of the physical world than perhaps any other profession. It is now incumbent upon architects to share the "Language of Architecture" across the Internet. Perspectives: Authorship of white papers, market analyses, books, articles or reports by key architectural firm personnel are central to establishing "domain authority" for the firm's subject matter expertise. 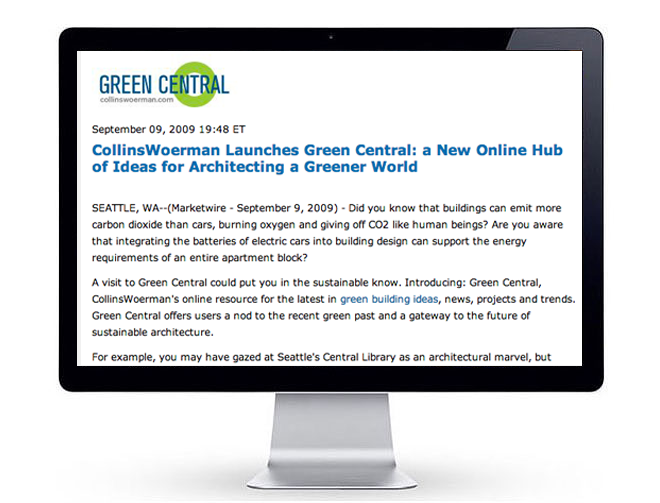 For example, in the past year alone, "titles" published within the Green Seattle community include: "Green Roofs in Seattle: A Survey of Vegetated Roos and Gardens," "Cost of Green Analysis for Affordable Housing in Seattle and Portland," "Residential Energy Comparison," and "LEED-Certified Buildings in Seattle Analysis and Projections." All exemplify the power of promoting and supporting intellectual property online.